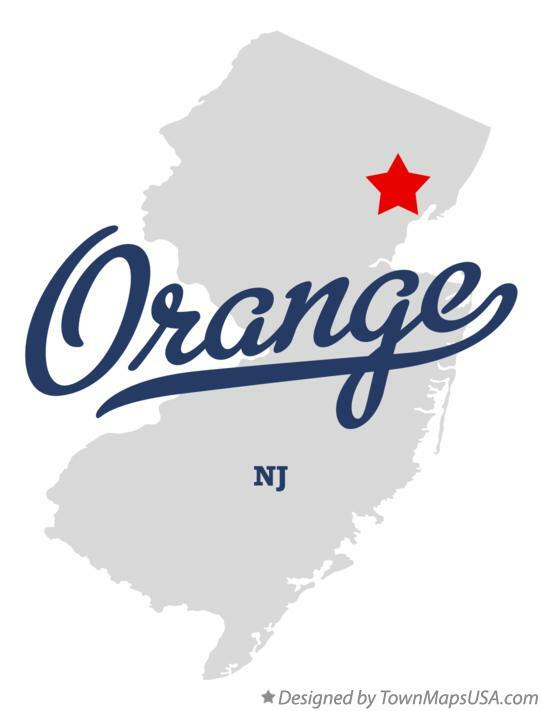 Essex heating NJ is dedicated to provision of quality, reliable and affordable heating services for all residents of Orange NJ. Whether you are looking for commercial or residential furnace repair services, we’ve got all you need and much more. Simply contact us and we shall immediately get back to you, offer cost effective and reliable heating services. Our services are localized in and out of town, in addition our technicians are mobile and you sure to find us whenever need arises. We offer furnace installation services, we come along with our heating fixtures; durable, effective and from credible manufacturers. All our heating equipment carry warranty of not less 3 months, quality services delivery is our main agenda. With time the heating system may require refurbishment and boiler replacement services are crucial. Our technicians will check your system to determine the best fixtures to employ for a perfect heating system. Boiler repair services performed by experienced heating contractor prevent frequent breakdown and prolong the life time of the heating system. Are you looking for a good and reliable heating contractor to employ for your furnace repairs? Our technicians at Essex heating are professionals, having adequate knowledge and skills in every kind of model and brand of heating systems you might be having. They will quickly evaluate the problem with your heating system and have it up and running shortly. We are dependable, affordable, cost effective, efficient and up to the task, whatever it may be. Let the best ones take care of your broken furnace; let us assess and evaluate your heating before you waste any money on unneeded expenses. Contact us today and we will help you set up your heating system in a quick and easy way.